Do you find it difficult to find the energy to start your day? Do you have a hard time making a healthy and nutritious breakfast for yourself? Don’t worry, if you’ve answered yes to either of these questions Naturade is here to make your mornings easier and supply you with the energy needed to get you through the day. 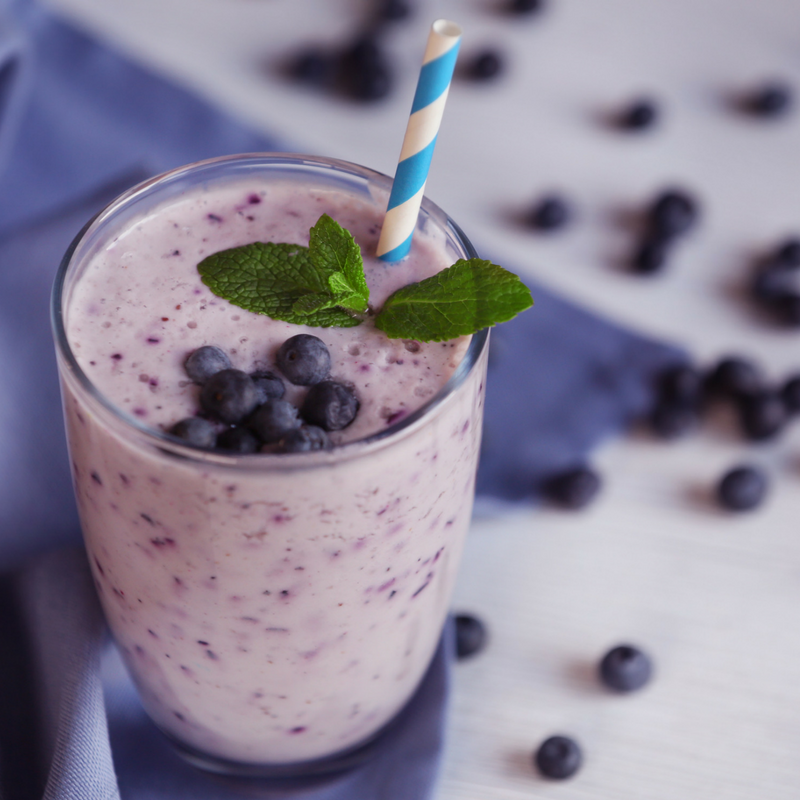 With our latest smoothie recipe you will find the nutritional boost needed to jump start your day. Be sure to blend all these items together and feel your body get energized for the day. This entry was posted in Healthy Living, Pea Protein Recipes, Recipes, Smoothie Recipes and tagged blueberry smoothie, easy recipes, energy smoothies, Health Tips, healthy, high protein, Naturade, naturade protein powders, naturadelife, pea protein, post-workout smoothie, protein drink, protein shakes, Recipes, recovery shakes, vanilla pea protein, vegetable protein recipes.